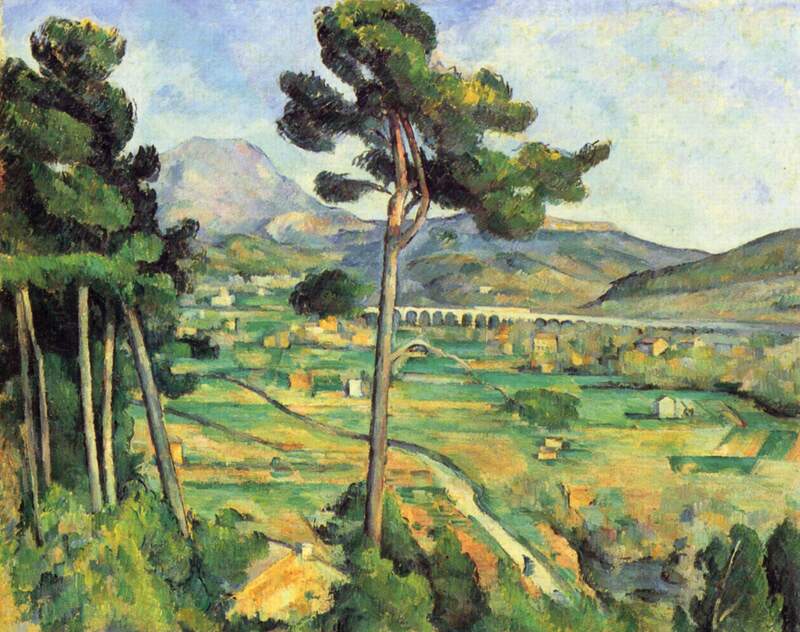 My first post in this category will be about one of my favourite post-impressionists, namely Paul Cézanne. He was a French artist and a profound innovator. Actually Cézanne can be said to form the bridge between late 19th-century Impressionism and the early 20th century’s new line of artistic enquiry, Cubism. Both Matisse and Picasso are said to have remarked that Cézanne “is the father of us all.” If you scroll down, you will see some of the paintings that I particularly admire.